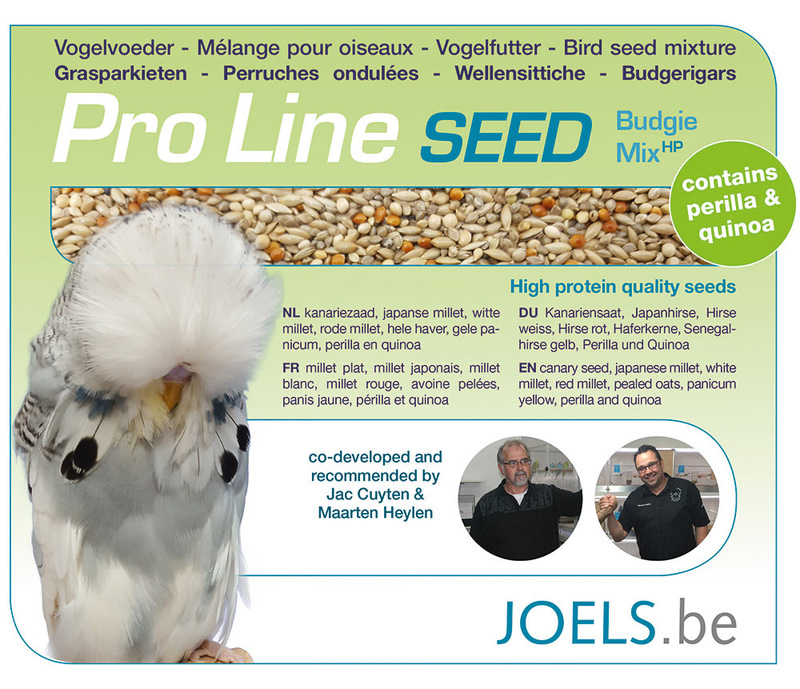 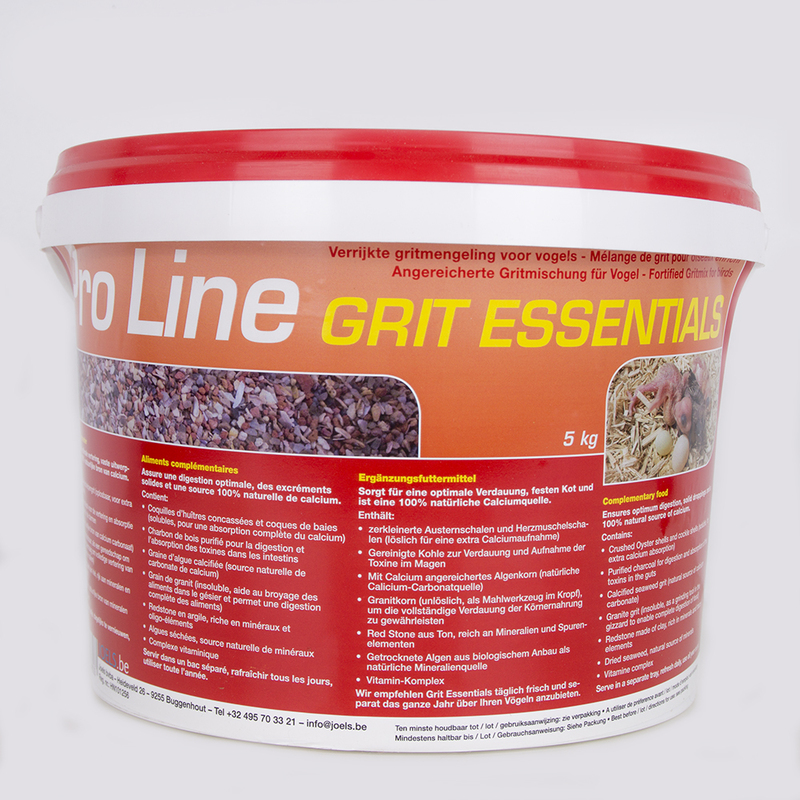 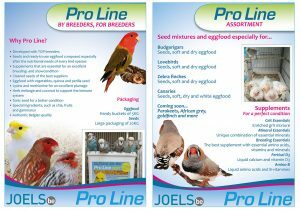 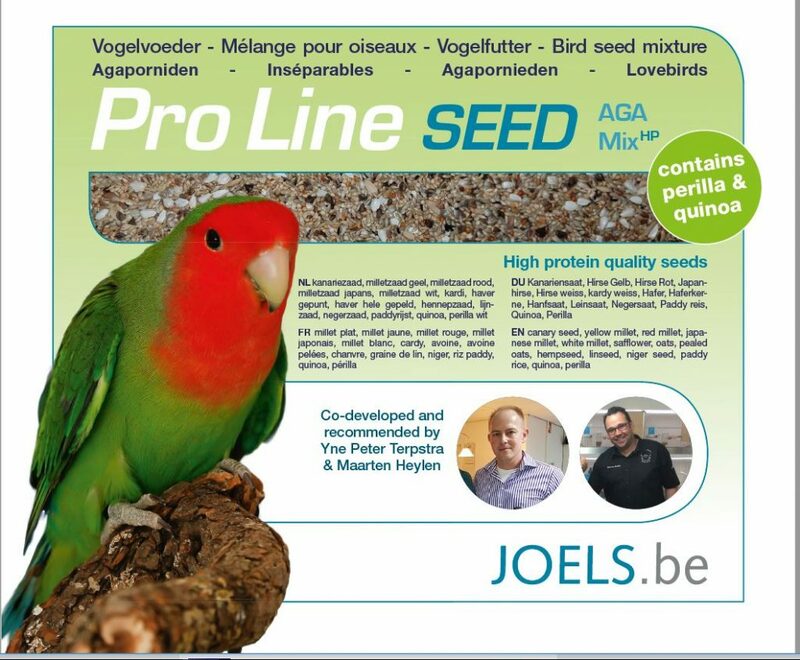 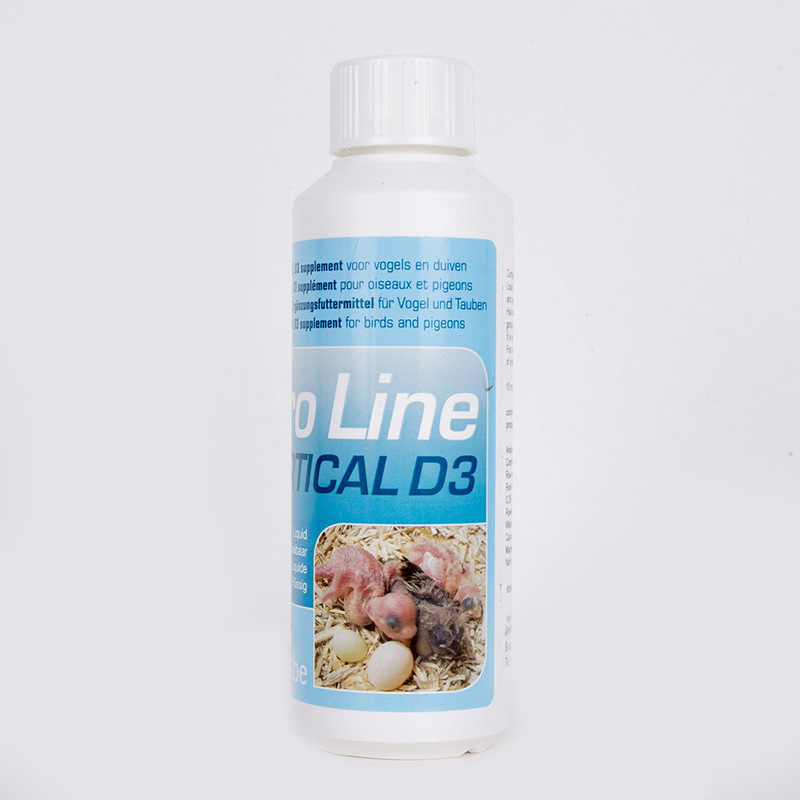 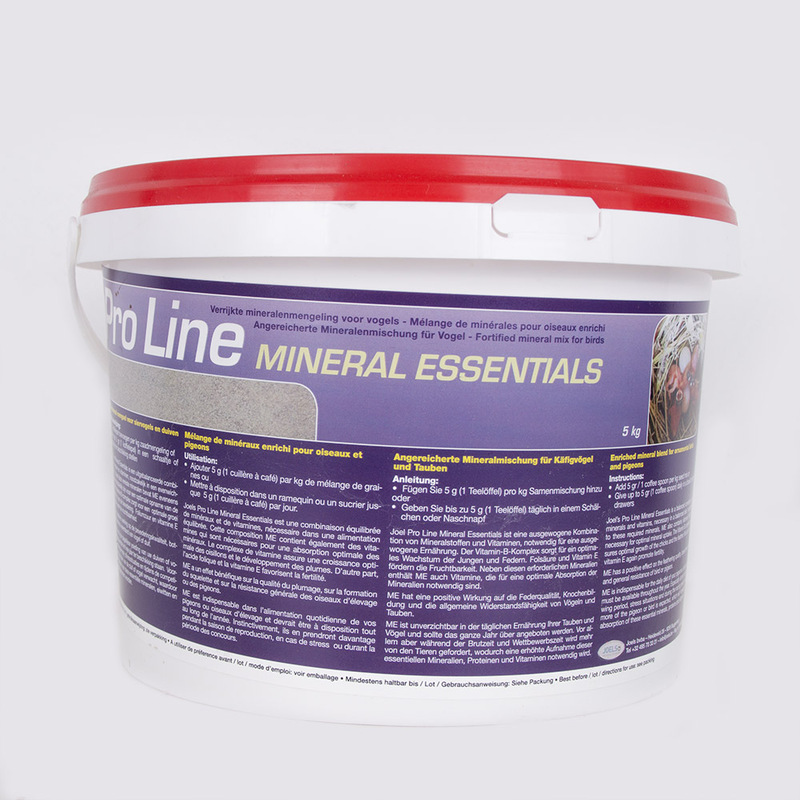 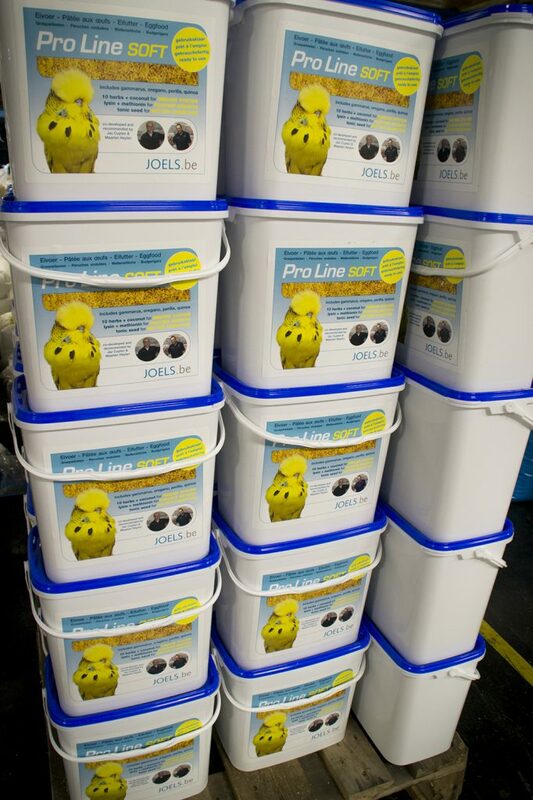 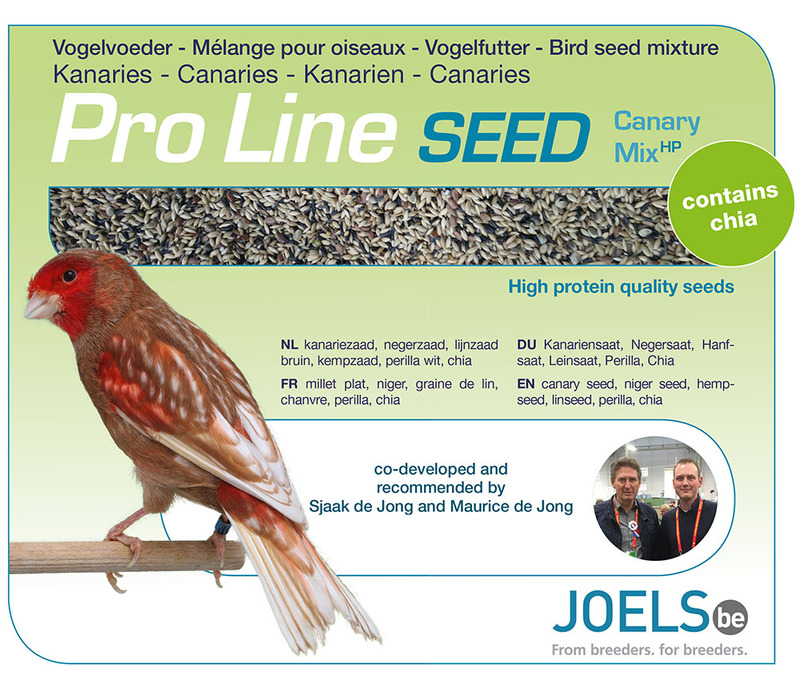 Pro Line is a range of the best quality of eggfood and seed mixtures especially for your bird species. 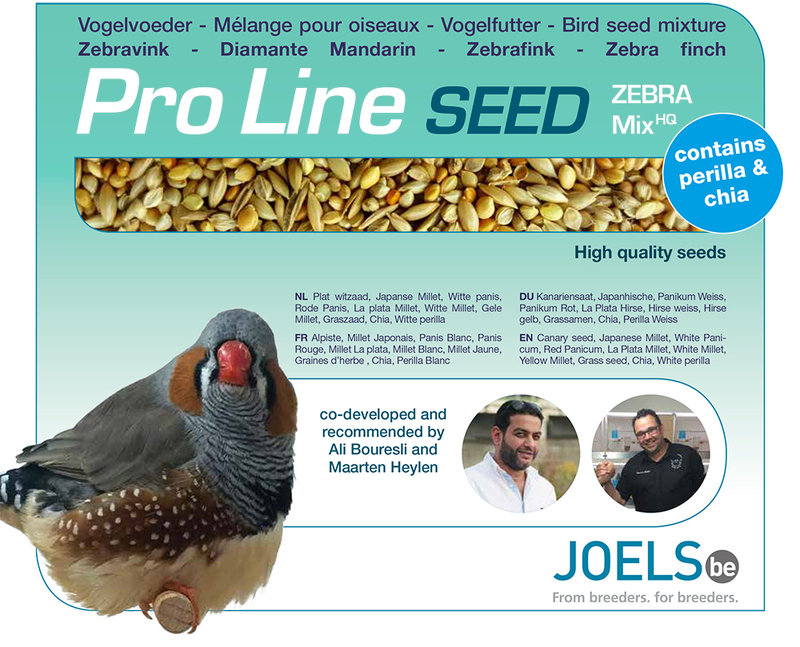 Every recipe is composed with top breeders that have years of experience with a specific sort of bird. 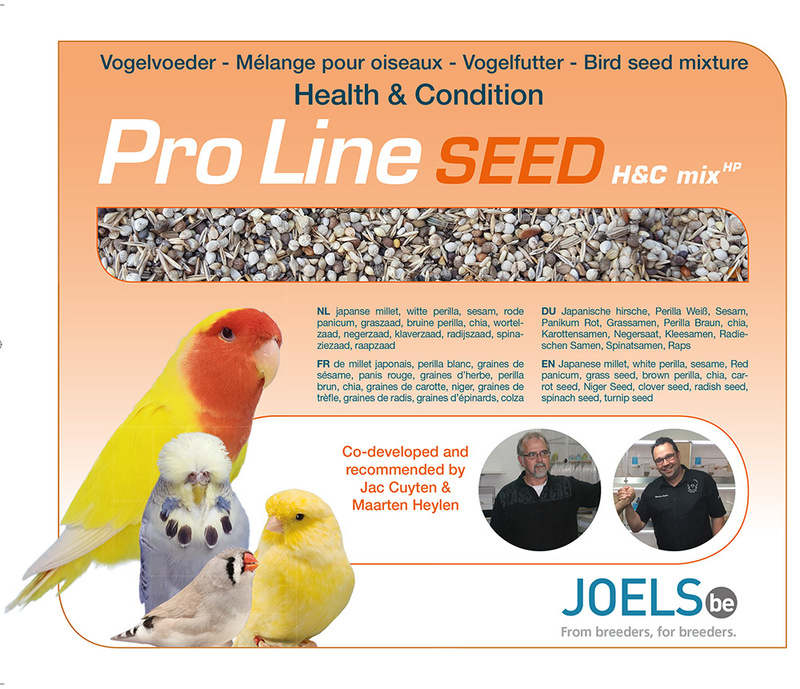 Vitamins, minerals and amino acids are essential for the health and well-being of birds. 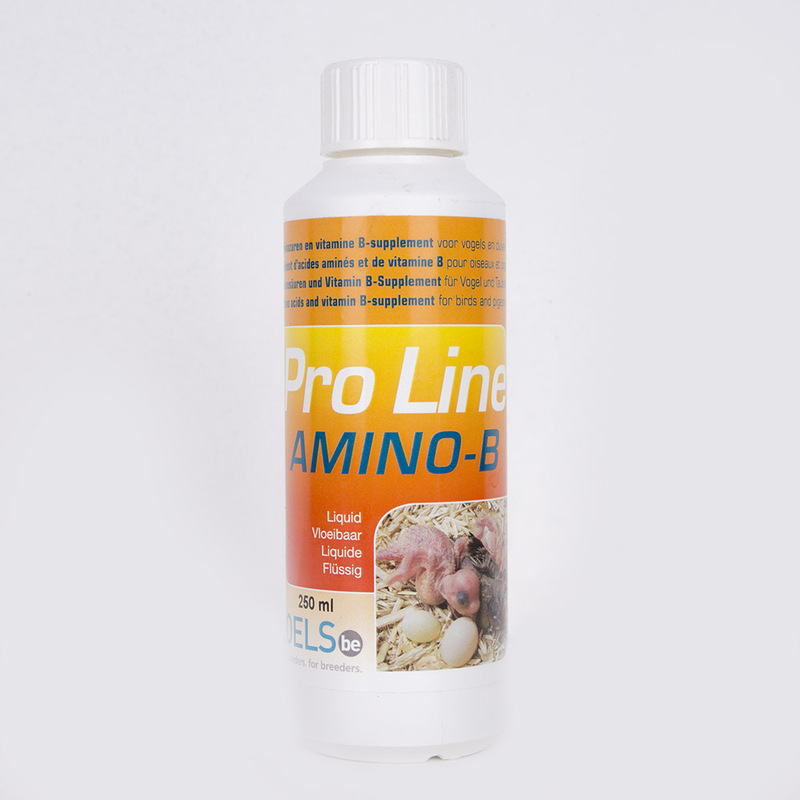 Pro Line eggfoods provides in a good basis. 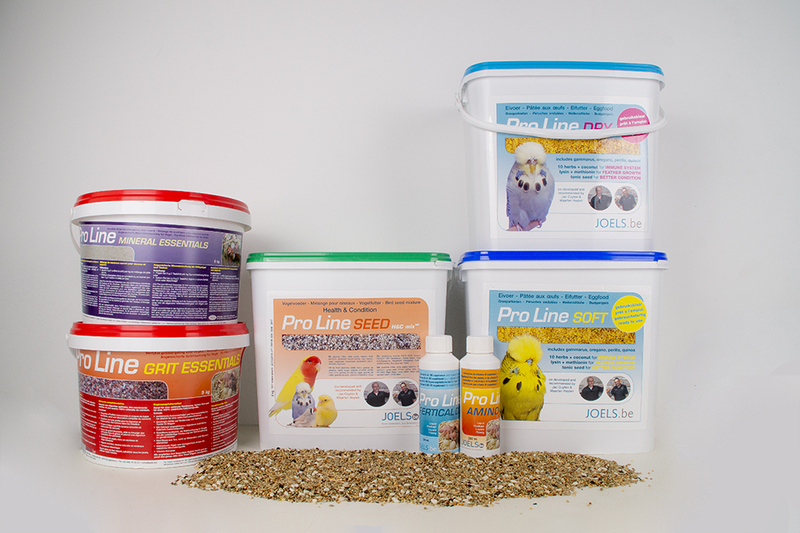 Our supplements allow breeders to complement the diet of their birds to fulfill them in their specific needs.